After having success with the earlier releases of this shoe, Jordan Brand is expected to turn heads once again this month with the releases of another impressive edition of the Jordan Phase 23 Hoops. Set to hit the market anytime this August, the Jordan Phase 23 Hoops will come out in Black/Varsity Red – Stealth colourway, which is by far one of the best colourways of this shoe. 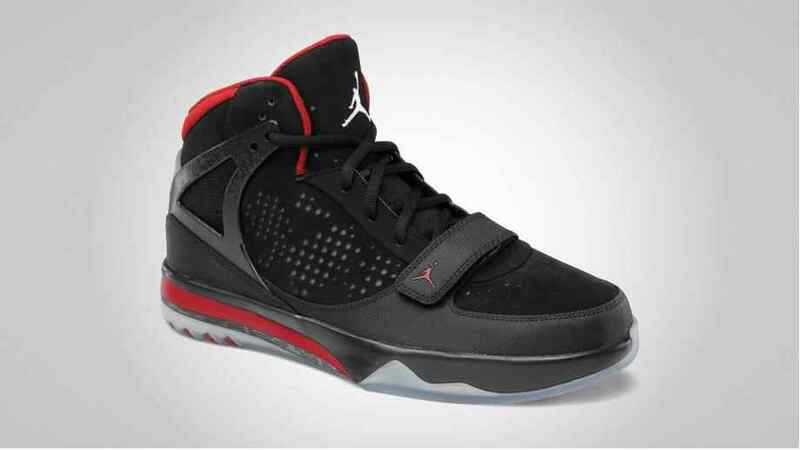 Featuring a black nubuck and canvas base that was accented with varsity red inner lining and translucent outer sole, this shoe is expected to be a hot item in the market this August 2011.